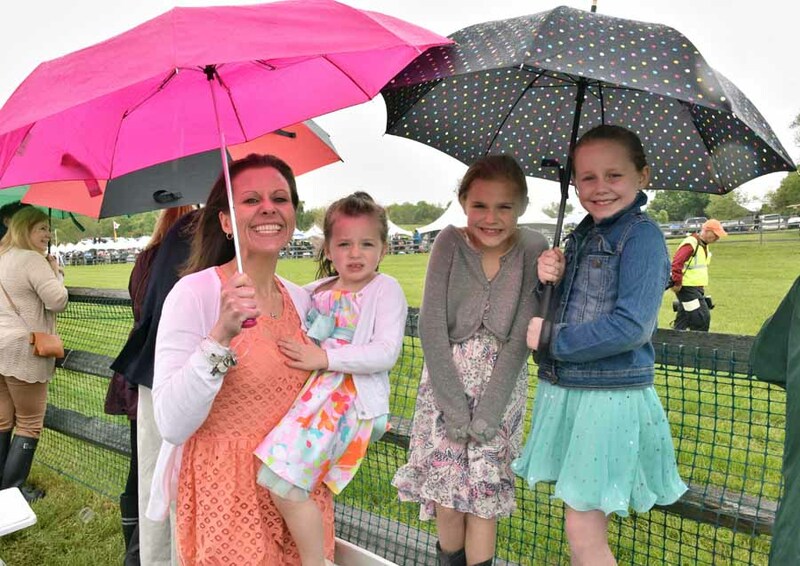 Despite the prediction for rain, several thousand horse fans came out to support the Radnor Hunt Races in Malvern. By HughE Dillon·	 5/23/2016, 4:44 p.m. 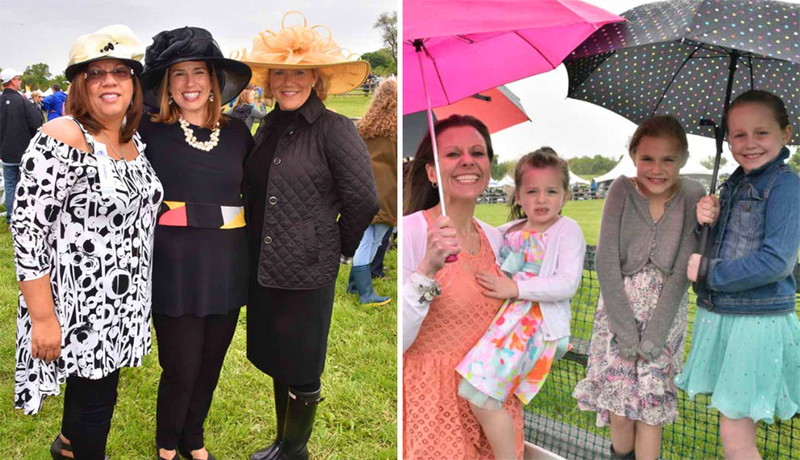 Despite the prediction of rain, several thousand horse fans came out to support the 86th annual Radnor Hunt Races in Malvern on Saturday, May 21st. 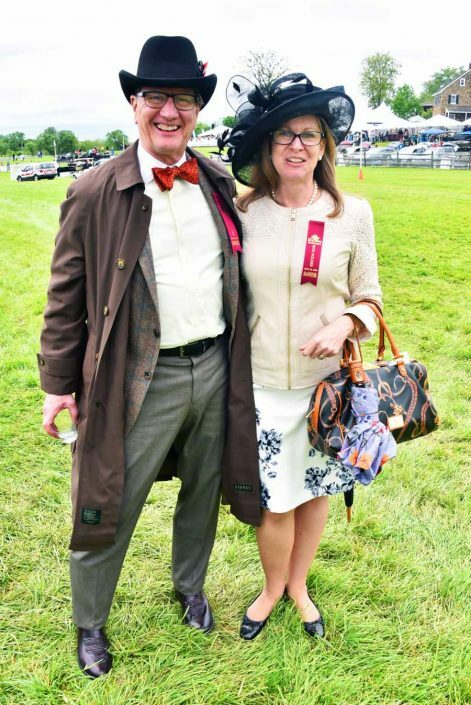 Six exciting races featured horses galloping over hurdles and timber fences for purses totaling $180,000. 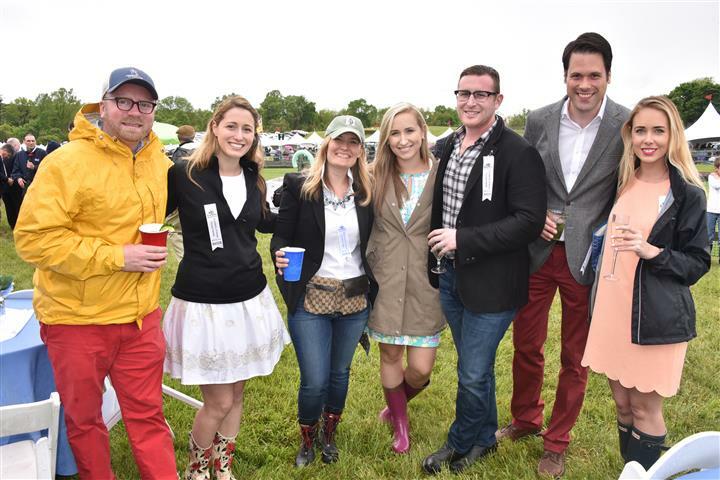 Guests wore their rain-derby best and enjoyed tailgate picnics with friends and family. 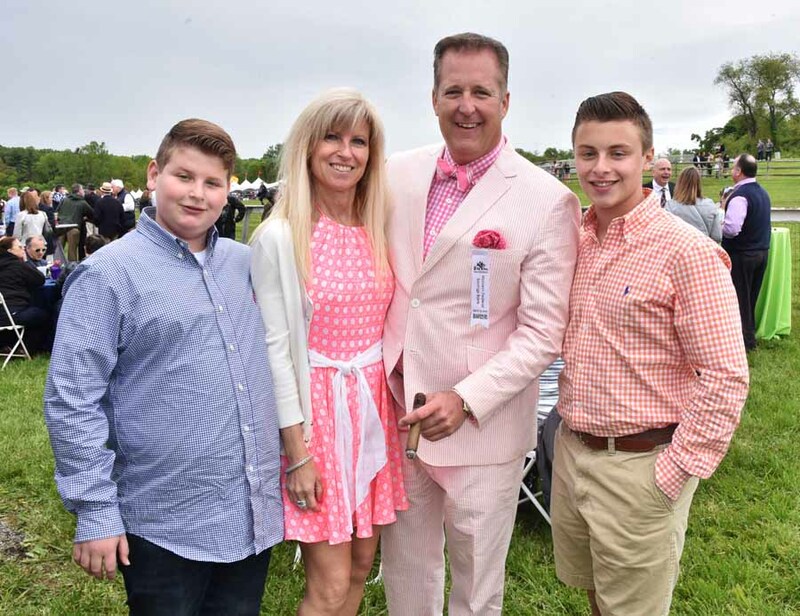 All proceeds from the Radnor Hunt Races benefit the land and water preservation programs of the Brandywine Conservancy in Chadds Ford, Pennsylvania. John Ventura, Danielle Hankin, Joy Deibert, Allison Becker, Alexander Hankin, Martin Ihrig and Sarah Stapleton at the Young Friends of the Academy of Music tent. R.C. 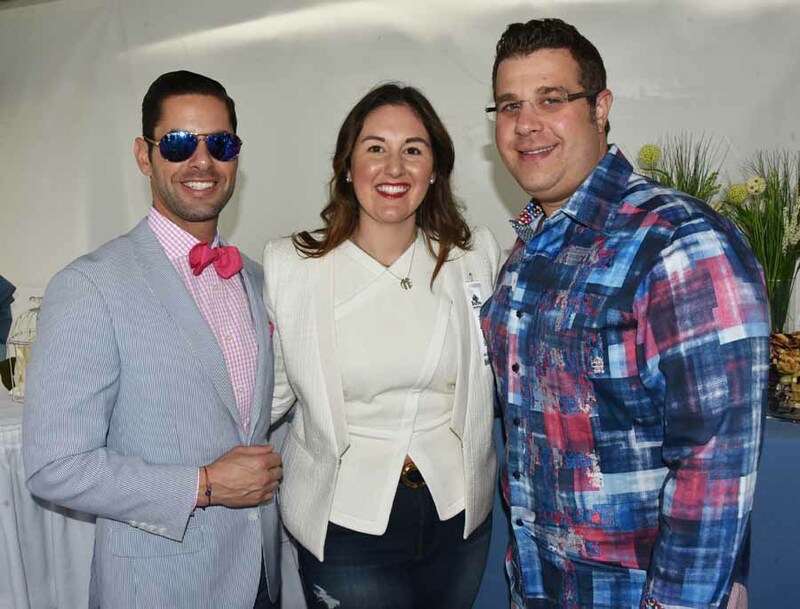 Atlee, Jamie Reibenbach and Ian Larson in the Academy of Music Young Friends tent, which was catered by Capital Grille. 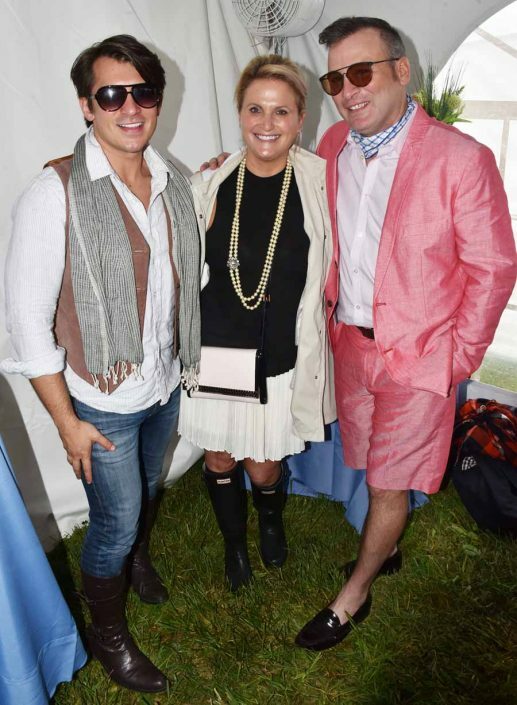 Brandon Morrison, Michael Magnatta and Evan Solomon at the Young Friends of the Academy of Music tent. 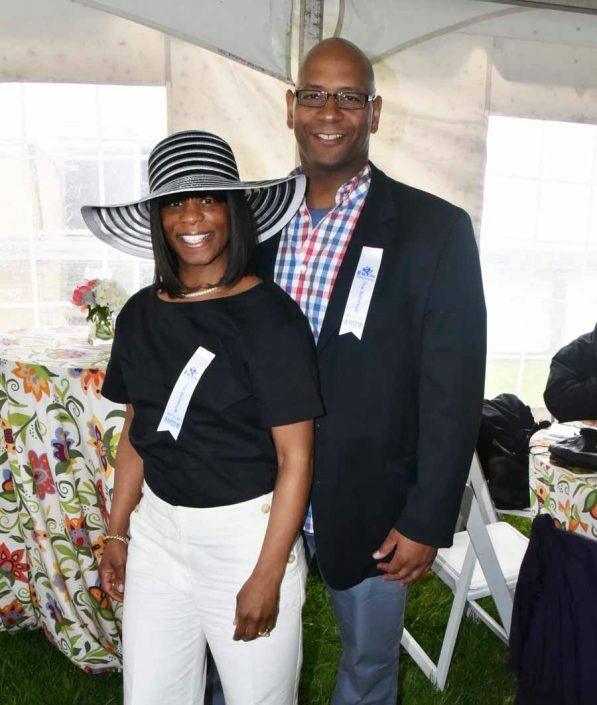 Greg and Sharon Floyd at the Bellevue Tent. Trish McFarland with daughters Alexis, Kylie and Abby. 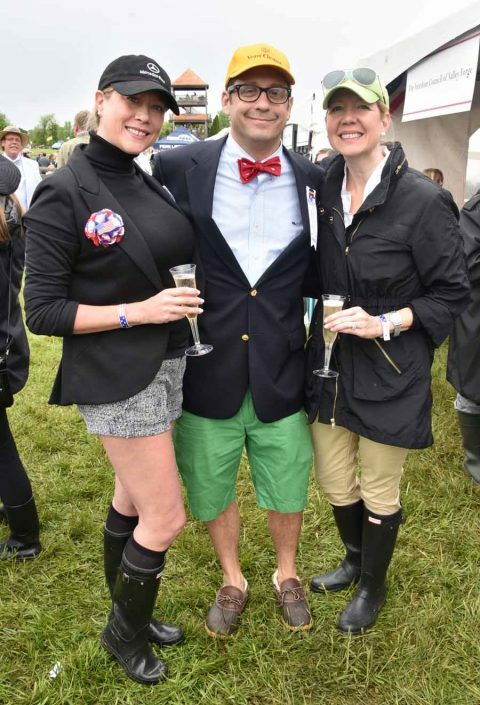 Tricia and Rich Allison with Kristen DeMarco. 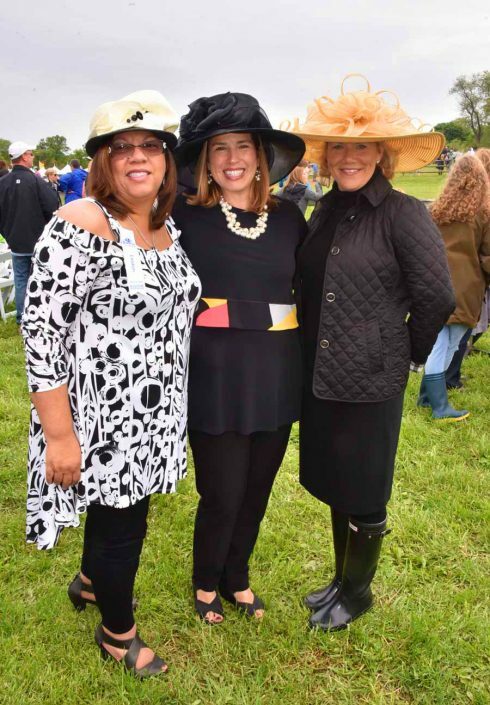 Alita Corbett, Megan Kampf and Kim Chiomento. Colby Wagner, Dr. Alicia Daniels, MD, Chris Wolfington and Luke Wagner. 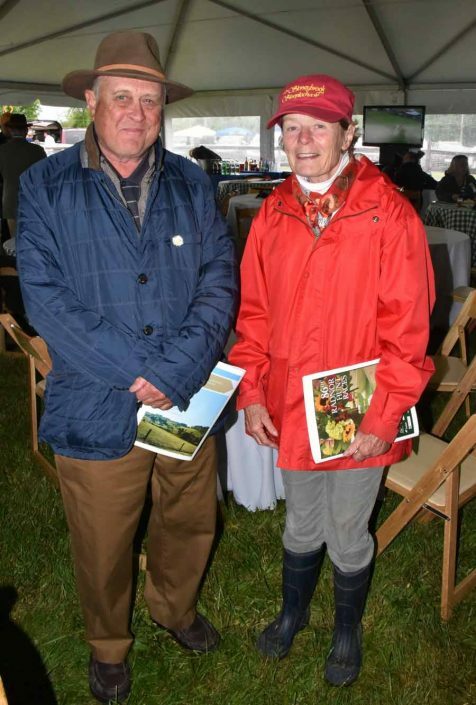 Sallie and Saunders Dixon of Thorncroft Equestrian Center. Thorncroft Equestrian Center is a riding school for those with disabilities. 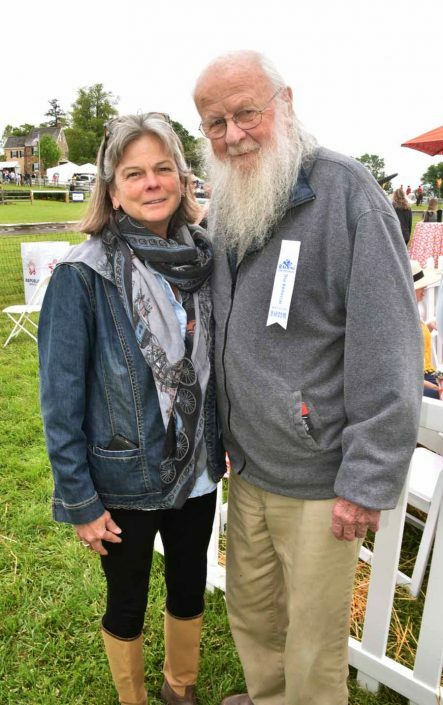 Janet Elliot, the first female trainer inducted into the National Museum of Racing and Hall of Fame with her mentor, Jonathan Sheppard, who is also a Hall of Famer. 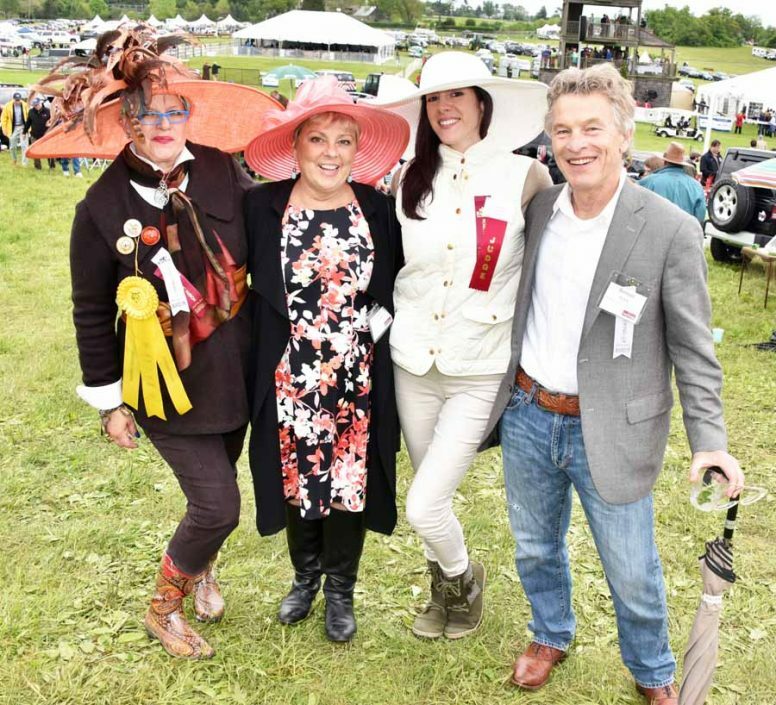 Sarah Doheny (3rd place for best hat), Katrya Oransky-Petyk, Gabrielle Aruta (Radnor Hunt judge for best hat) and Roman Petyk. 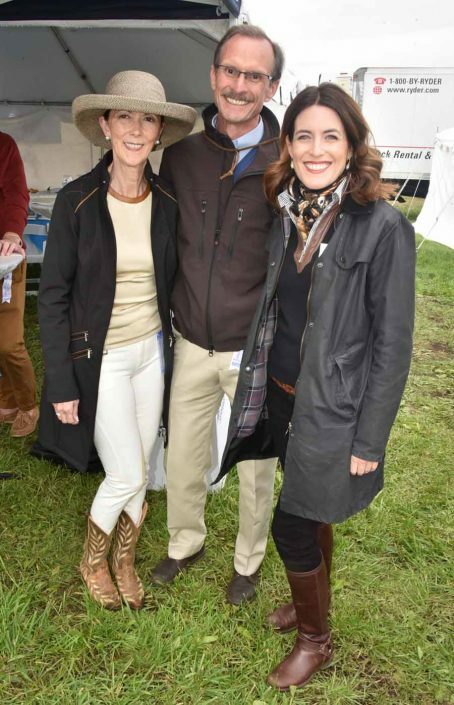 Megan Russell, David Russell and Christyn Muscarella at the Freedom Council of Valley Forge tent.